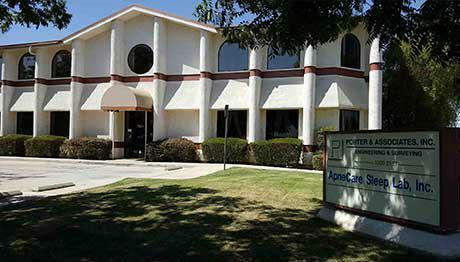 "Highly recommend ApneCare Sleep Lab to anyone experiencing sleep apnea!" " I'd rather stay there again than my own bed!" "Wonderful!! I have had two studies and couldn't be more pleased. Spa like feel." "Professional, spa like feel! Great staff too!" "Beautiful, professional facility! Incredible customer service!" Good sleep is more than just a luxury — it’s critical to a body’s physical and mental health. 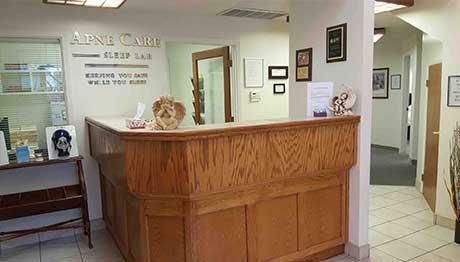 Few understand that better than the sleep specialists at ApneCare Sleep Lab, with locations in Mesa, Arizona, and Bakersfield, California. 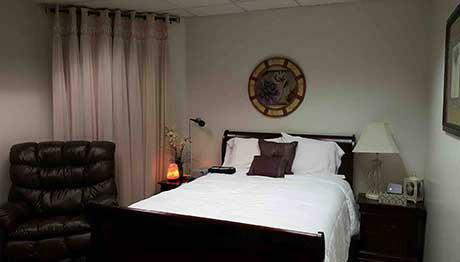 ApneCare Sleep Lab offers two state-of-the-art facilities that are engineered to gather invaluable information about how people sleep. 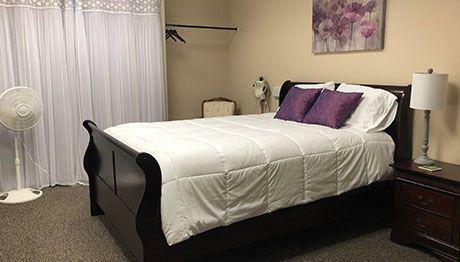 Not only are the ApneCare Sleep Labs outfitted with the latest monitoring equipment, they’re also designed to make every client as comfortable as possible. 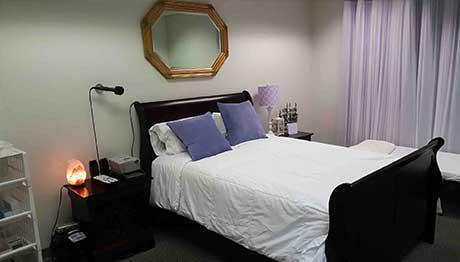 All patients receive a private room with a comfortable bed and quality bedding to ensure that they’re as relaxed as possible. 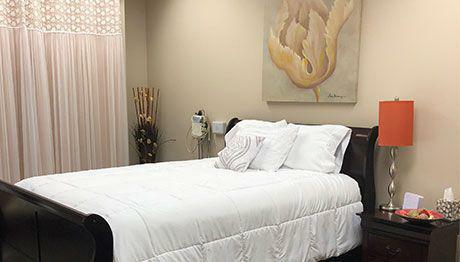 The sleep studies themselves are painless — all the patients have to do is sleep! While patients sleep, trained technicians monitor their brains, their hearts, and their bodies to gather vital data that help the sleep study patient zero in on, and treat, the problem that’s causing them to lose sleep. ApneCare Sleep Labs are ideal for diagnosing all sleep disorders, including insomnia, sleep apnea, narcolepsy, restless leg syndrome, and sleepwalking, to name just a few. 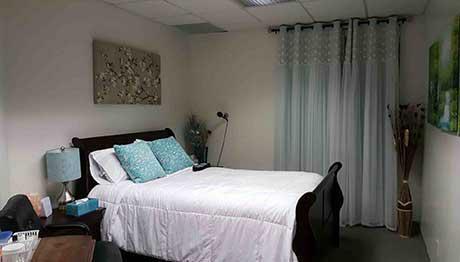 The facilities accept patients of all ages, including children, and offer accommodations for caretakers. 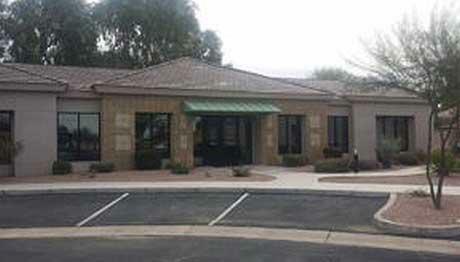 The Mesa, Arizona, facility even offers a free continental breakfast to all of its patients, as well as a homemade gelato to everyone who would like a tour of the cutting-edge facility. 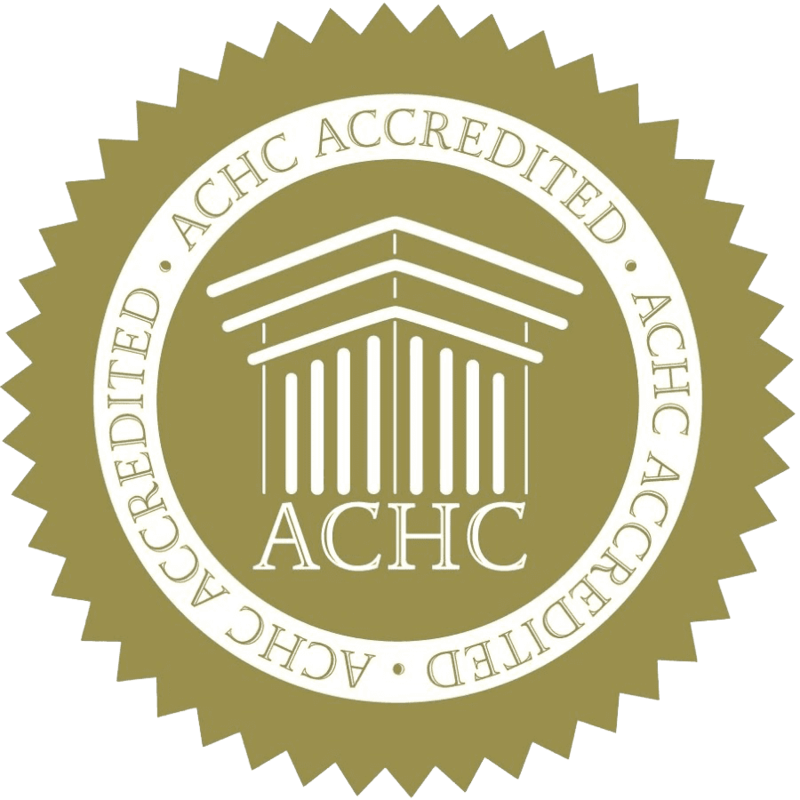 ApneCare Sleep Lab is accredited by the Accreditation Commission for Health Care (ACHC), a nonprofit accreditation organization. 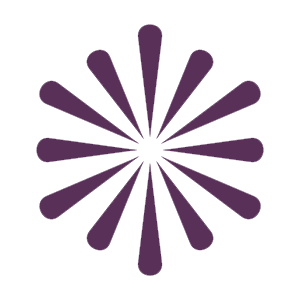 Accreditation is a review process that allows healthcare organizations to show their dedication and commitment to meeting standards that demonstrate a high level of performance and patient care. 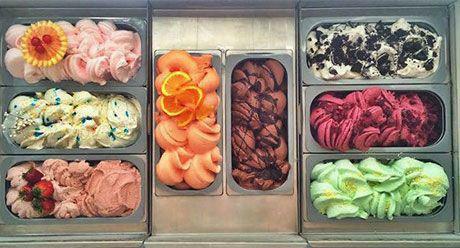 We offer complimentary gelato with every tour in our Mesa office. We proudly offer sleep studies for transportation requirements. breakfast after your sleep study! Our passion for helping our patients get a great night’s sleep doesn’t stop if you don’t have an eligible insurance plan. 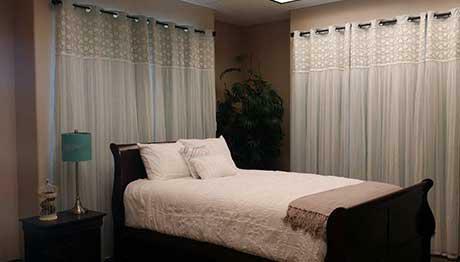 We have competitive cash package pricing on all of our sleep study packages. Visit our Cash Pay page for more information. We currently accept the following plans and any PPO Plans with Out-of-Network benefits/coverage. It sounds funny, but it’s true — it can be hard to get to sleep when you go in for a sleep study. Preparing for your sleep study helps ensure you can relax and sleep, so here are our top three tips to get ready for your sleep testing. If you wake up in the morning feeling tired and drag yourself through the day feeling exhausted, your doctor may recommend a sleep study to diagnose the problem. Here’s everything you need to know about an overnight sleep study. If your snoring sounds like an oncoming train, or if you have insomnia and always feel sleepy, you may have a sleep disorder. Lack of sleep can wreak havoc on your body systems, but effective treatments can put you on the path to good health again. 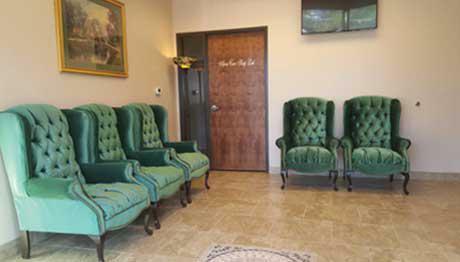 "Great staff, they were very welcoming and attentive. They are very professional and made this one of the easiest and enjoyable experiences." "Thanks to Karen, Cheryl and Todd. You are the best. I would recommend anyone that is in need of a sleep study try APNECARE. You will have no regrets."